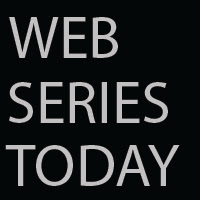 Web Series Today: Awesomeness TV: WHAT IS BEYONCE DAY?? Awesomeness TV: WHAT IS BEYONCE DAY? ?